i’am 74 years old, and if ishoot out of the 70s i get pissed. great info as I have been seeing less distance in my shots, but playing PR0-V1 and 1X is not the ball for me anymore being a 85-90 head speed. ” So called reviews “. However I must confess I am actually OVER IMPRESSED. I could tell you knew your craft and knew it well as I have played many of these balls either for testing or fun at one time or another. 2) You must be trying to actually Help someone. Sir I could actually hear your words as well as read them and that is almost impossible in today’s world, You were giving honest advice to Both the New and struggling golfer with out coming across as a know it all. 3) You never came off as a Company Rep.
You called them as you saw them. 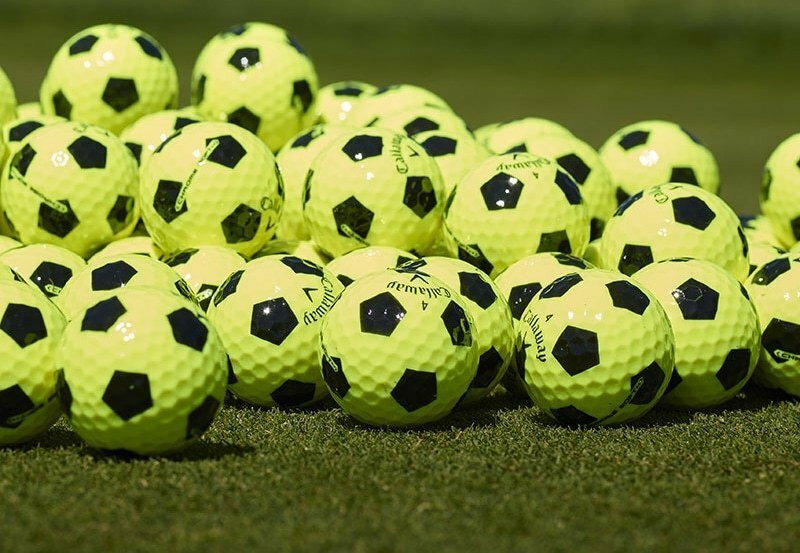 You gave every golf ball praise when it was worthy and noted when it wasn’t. This will certainly help many people as they search for an honest answer without having to spend half of their paycheck buying dozens of balls to find out. Your article is excellent for club head speeds from 85-90 mph (my range ). Agree fully on the comments you made. 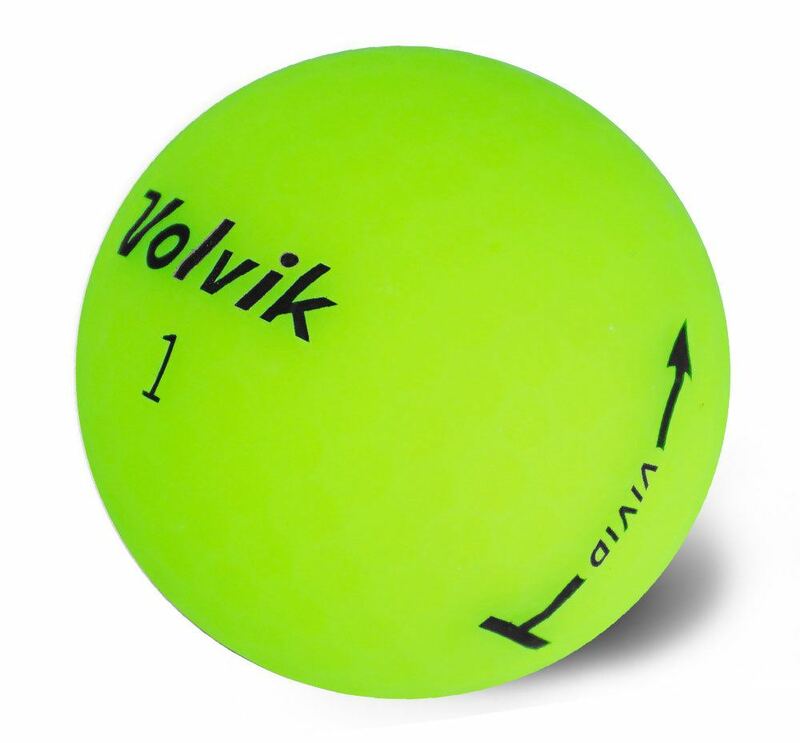 Have played all the balls other then Volvik. 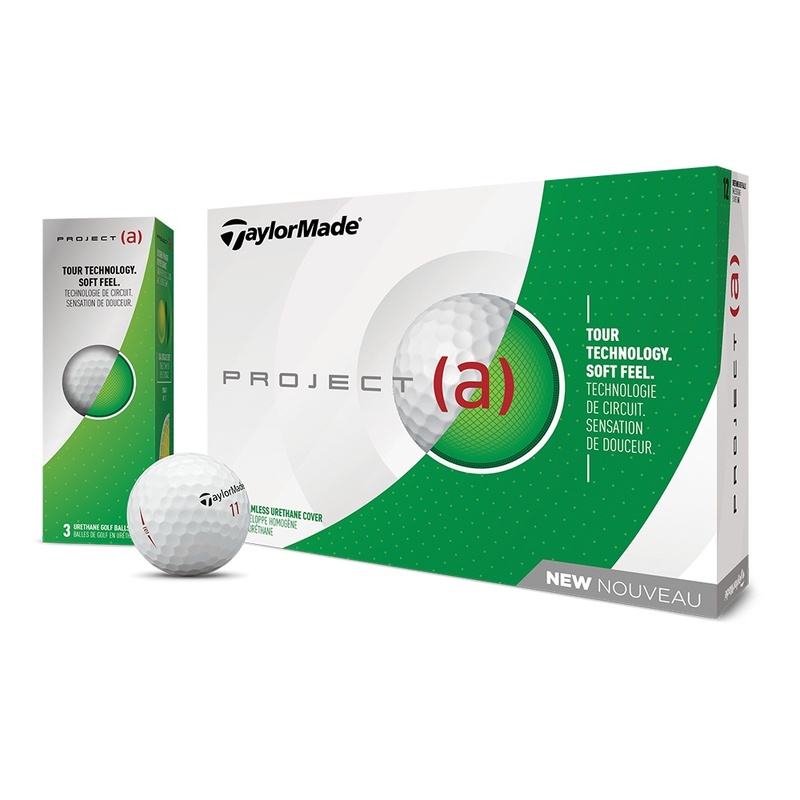 Still think I hit the Pro v1 as long and as far as your list and use them for several games. The new Titlest avx is the longest in my opinion. Cost is clearly more, but at seventy years of age, I pay the price. Had many fine lessons from Jerry Robinson at North Ridge but “tried to kill the ball” and , back then, I used Titleist 100 compression when I should have gone for “90”. Now,, thirty-five years later, as I try to teach my daughter to play, I don’t swing myself off my feet and know I am about 80 m.p.h. This article has really helped me.